October 8th 2016: The cider lover’s paradise is once again set to return as Cider Australia is bringing perhaps the biggest bonanza of this year. 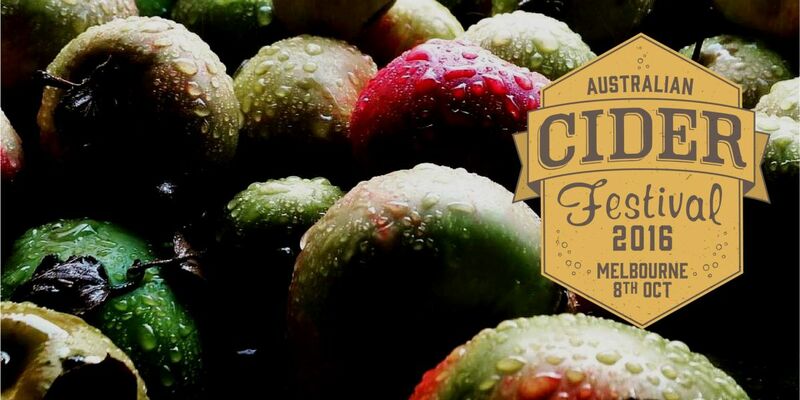 This event will cater to all your cider tastes by hosting the most diverse range of cider that you can ever expect to find in any festival in Australia. Made by some of the leading experts in the industry, you’ll be able to receive hands-on experience on cider making or just relax with a good food and great drinks while humming to the party vibe. More than 26 local and international producers will be present here along with other 100 top notch cider varieties for you to sample.